What is the Devil May Cry HD Collection? What is Devil May Cry? 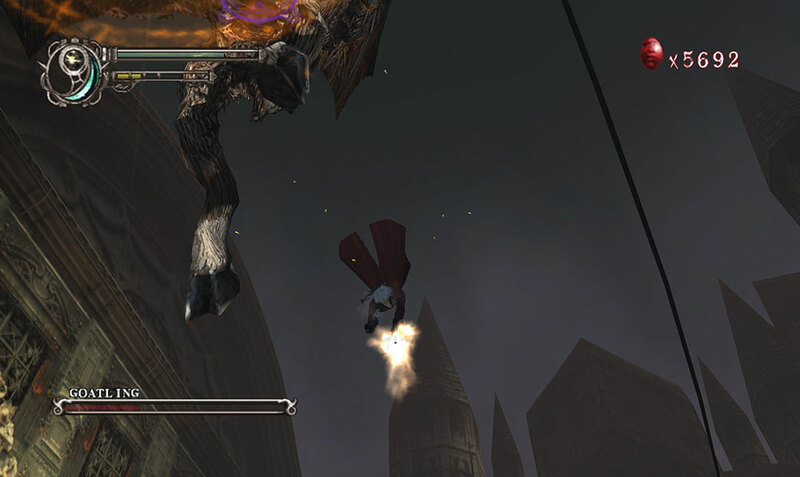 Devil May Cry is a series of stylish action games that has sold over 16 million copies worldwide. The series follows Dante, a Devil Hunter who is half-demon himself, as he hunts down and eliminates demons with style. Slay enemies in style with combos! 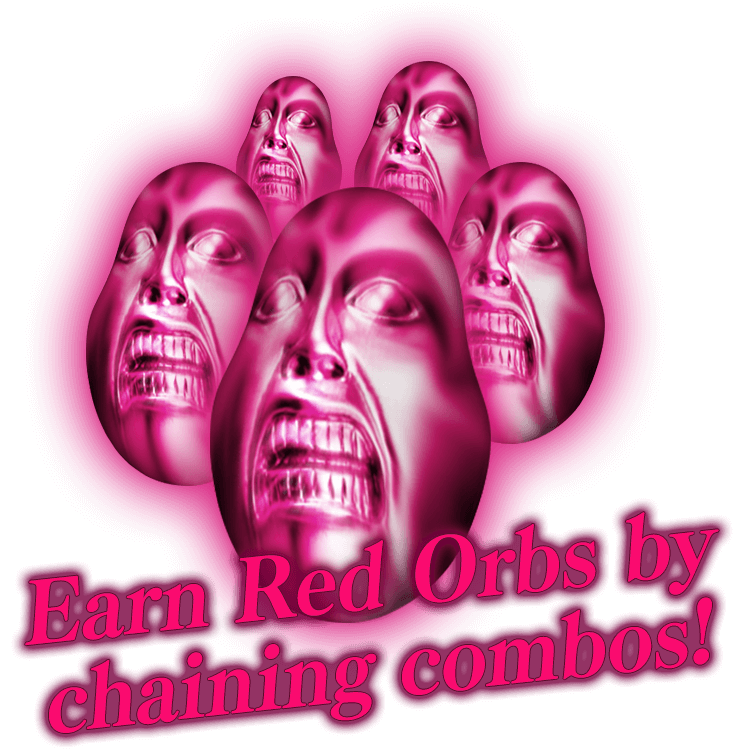 Chain together combos using your sword and dual-wielded guns to defeat enemies and earn Red Orbs that help make Dante stronger!The more style, the more orbs you'll receive! You can keep track of how stylish you're performing by the ranks you'll see at the top-right of the screen.For example, in the first game of the series, get one combo and you'll rank "Dull," but keep chaining more together and you'll climb the ranks in order of "Cool!" → "Bravo!" → "Absolute!" and "Stylish!" 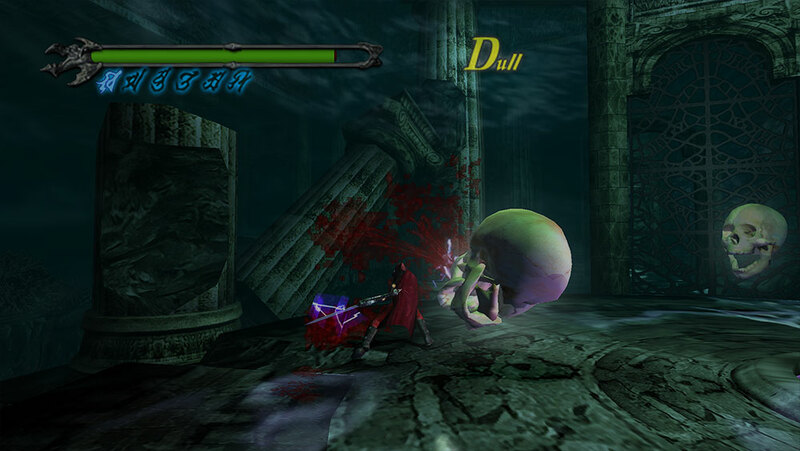 In the first installment of the Devil May Cry series, the player controls Dante as he faces off against the resurrected Demon Emperor, Mundus. 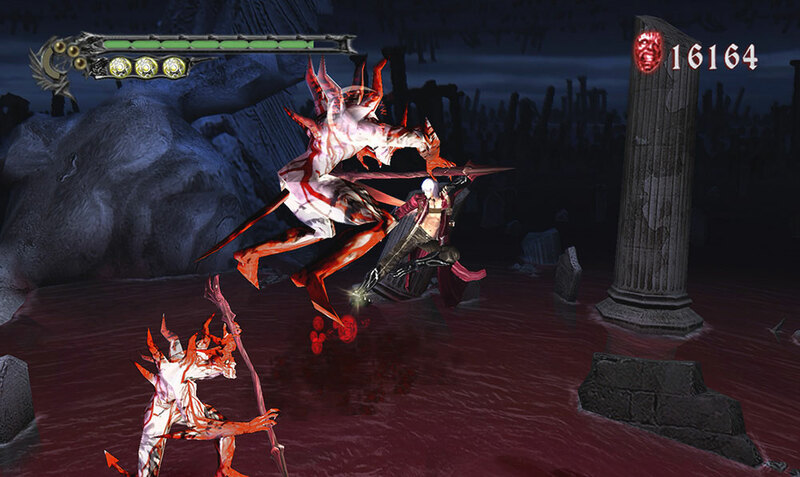 The game introduces Dante's abilities, like Devil Trigger which transforms him into a demon, swordplay, gun-slinging, and stylish combos, all of which have become a staple of the series. 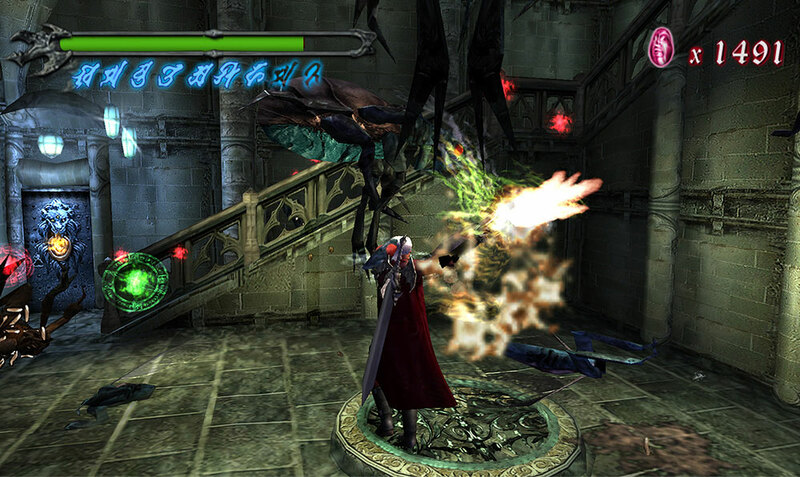 Devil May Cry 2 takes place many years after the first game. 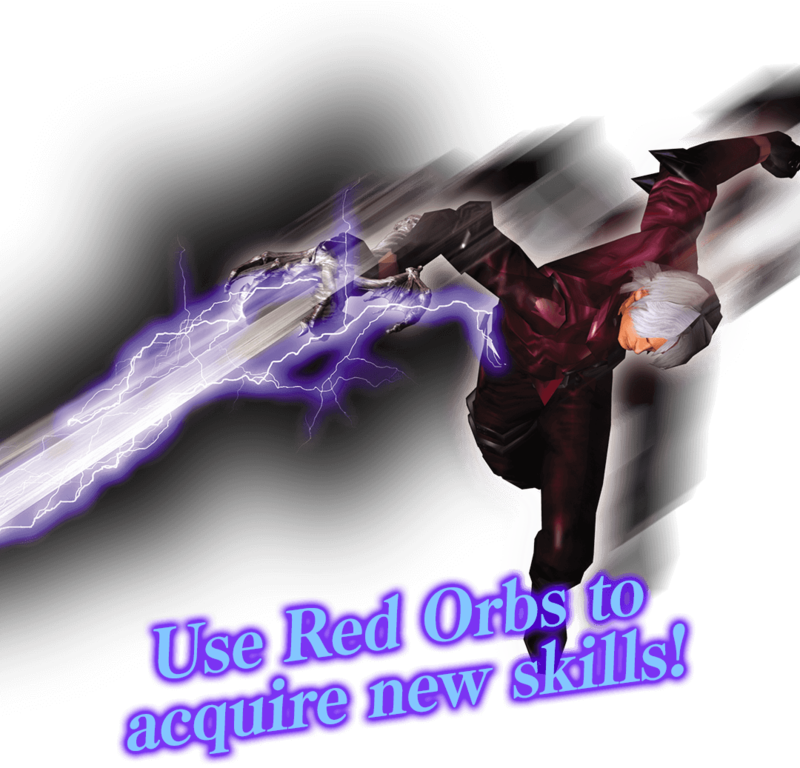 This installment introduces the ability to run along walls, the Rain Storm ability, and others, giving Dante even more freedom to defeat enemies in style. You can also play as the new character, Lucia, who uses speed as a weapon against enemies, as opposed to Dante who relies on power. The bonus mode, Bloody Palace, also makes its first appearance here. 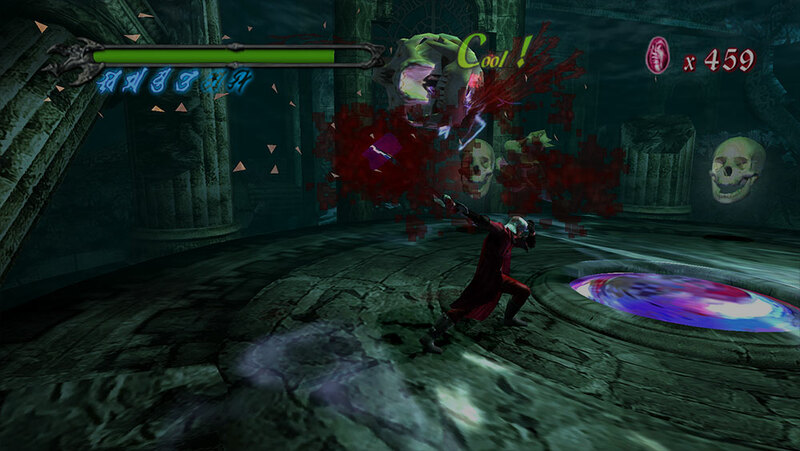 Devil May Cry 3 takes place before the events of the first game. In this installment, you can choose different close-combat styles like Swordmaster and Gunslinger, and it's up to you which style you decide to develop and improve on. 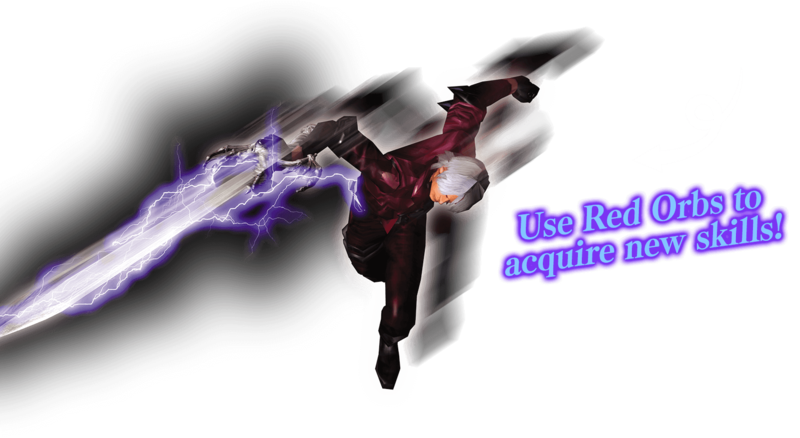 This game also contains the Special Edition features that let you play as Dante's brother Vergil. Internet connection required for game activation. This collection is a re-release of the 2012 Devil May Cry HD Collection, enhanced for the latest generation of gaming hardware. No changes have been made to game content. Some non-game sequences are not optimized for HD display.